The .30-06 has been a classic American cartridge since its adoption by the US Army in 1906. Born out of a need for a truly modern and up to date rifle cartridge, the .30-06 has been used by millions of soldiers, hunters and target shooters around the globe, and is still an extremely popular rifle cartridge. While overshadowed by the ballistically similar .308 Winchester, the .30-06 is not going anywhere anytime soon. The Nikon ProStaff is a timeless scope for a timeless cartridge. Built with 4-12 power magnification, a 40mm objective lens, a nitrogen-filled and o-ring sealed tube, fully coated optics, and advanced adjustment system, this strangely affordable scope is a hands down winner for your favorite .30-06 rifle. A good rifle scope should not only be built well but look good, and the ProStaff is both well-built and good looking. A classic optic for a classic round, you should consider making a Nikon ProStaff your next choice for the best scope for .30-06 rifles. An All American cartridge deserves an All American scope. Leupold has been building high quality rifle scopes in their Oregon facilities since the late 1940’s. 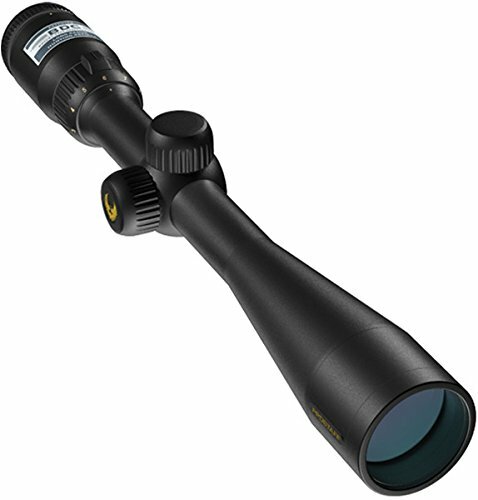 The VX-2 (see full specs) with its 3-9 magnification, 40mm objective lens, and unbeatable Leupold quality is the modern continuation of nearly three quarters of a century of scope building expertise. Few manufacturers will offer a lifetime warranty, but Leupold does. If they are that confident in the quality and construction of their scopes, shouldn’t you be confident in putting one on your best hunting or target rifle? For this price, there is no reason not to. What has an illuminated reticle, long range capable 6-24 power magnification, and a whopping 50mm objective lens for optimal clarity? Well that would be the Vortex Viper (see full specs). 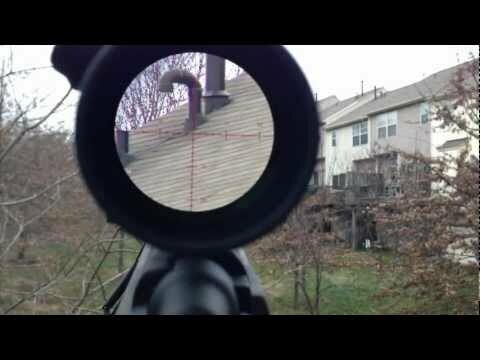 This is truly a legendary scope, built to legendary specifications. This is the sort of scope that would make the old Greek gods weep with envy. In fact, it is the sort of scope you could put on your .30-06, and take to Hell and back, and watch the Devil surrender because he knows he doesn’t have a chance. High end, high quality, built to take almost anything you can throw at it, if you’ve taken the time to build the best .30-06 rifle of your dreams, you need to top it with the best scope for .30-06 on the market. In a bit of irony I have this same scope mounted on my sporterized Krag carbine, which is the very rifle that made the Army realize they needed a better cartridge. 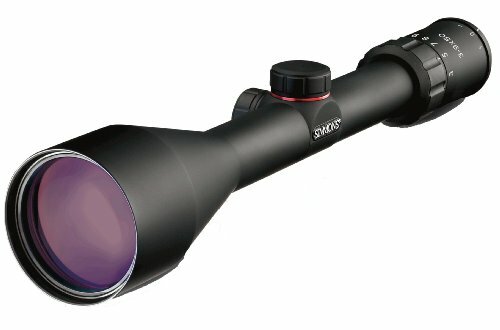 Despite its low price, the Simmons Truplex is always my go to scope for an affordable yet accurate and reliable optic. 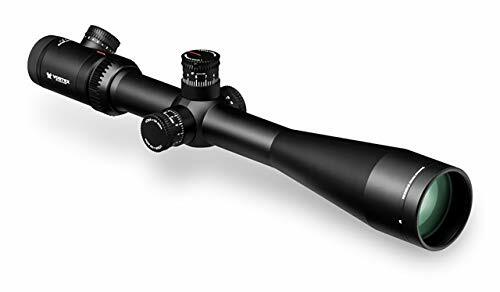 With its 3-9 power magnification, generous 50mm objective lens, rugged and fully sealed inert gas purged tube, and fully coated optics, this is one heck of a bargain for a scope. 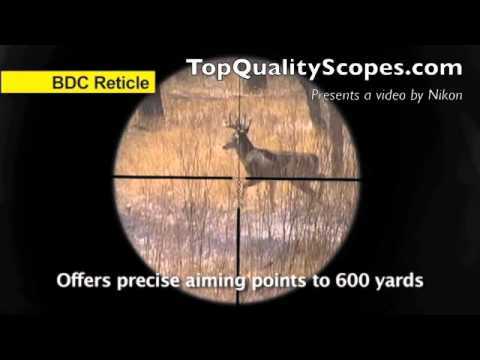 More than sufficient for your favorite knockabout deer rifle or just because you want a modest yet highly effective scope, I’d say in the world of entry level optics, this is the best rifle scope for .30-06 period. A while back I picked up a dusty old rifle from the early 50’s, mainly because the old Weaver K-4 scope sitting on top of it could be sold to recover most of my costs. Like many a hunting rifle, this gun had had many years of inactivity and internally was nearly brand new. My first thought was to fiddle with the gun and stick it away, but I eventually decided to clean it up, stick a modest Leupold scope on it, and bring this old relic into the 21st Century. 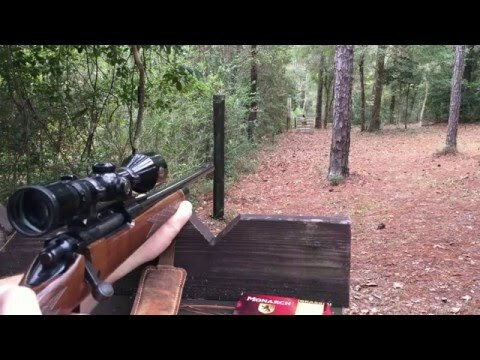 Naturally it was a .30-06, and so I soon found myself the proud owner of a rifle from another time. The .30-06 is everywhere. Not only are there countless vintage rifles like mine that could stand a modern scope, manufacturers are cranking out quality .30-06 rifles every day to keep up with existing demand. The top scopes for .30-06 have changed over the decades and now the modern rifleman has a wide range of advanced scopes to pick from. There is no reason not to run any smaller than a 30mm objective lens with the 40mm probably more common. 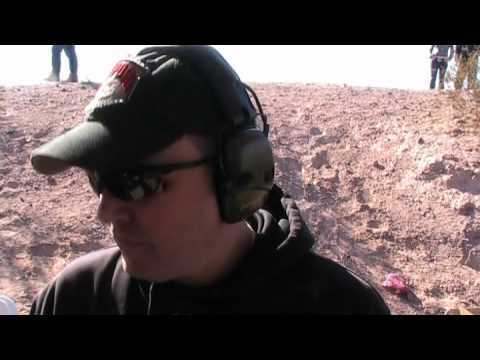 And an even better choice if you are doing any sort of distance shooting would be a 50mm, which is ideal for serious target work or long range hunting. Don’t settle for less than 3-9 power magnification. This is 2015 so you can have some serious magnification if you need it. But unless you need the long range, keep it reasonable, somewhere around the 3 or 4 to around 12 to 16 power range. Illuminated reticles are now common too and aid in low light hunting, and you should never settle for a scope that isn’t water, fog, and shockproof. Picking the best scopes for the .30-06 isn’t hard; it’s simply a matter of determining your budget and how you plan to use it. There are heirloom quality scopes on the market, and there are scopes you can casually use for years, and if you fall and break it, won’t be out much money. In the end, it isn’t about the scope, or the rifle, it’s about keeping the tradition of the .30-06 rifle alive. 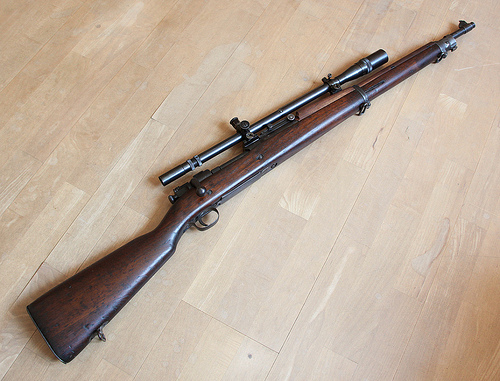 5 Best Scopes for .30-30 Lever Action Rifles -- Marlin, Winchester, Etc.